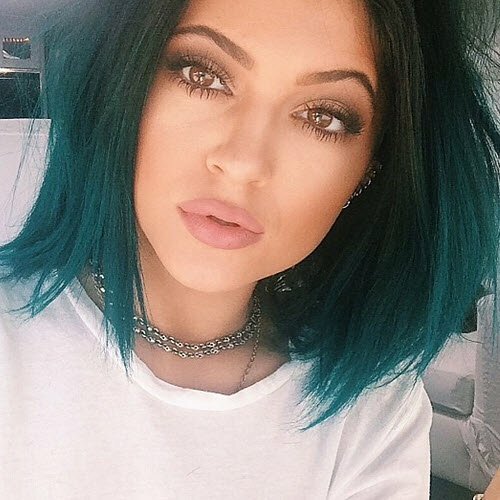 "The Dash Effect": The rise of Kardashian plastic surgery. 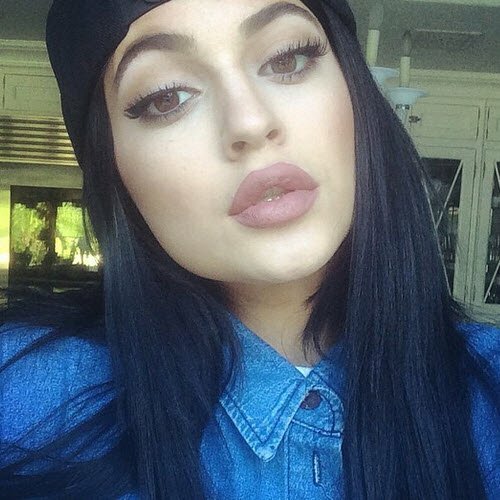 Plastic surgeons say 2015 is the year of the "Dash Effect". 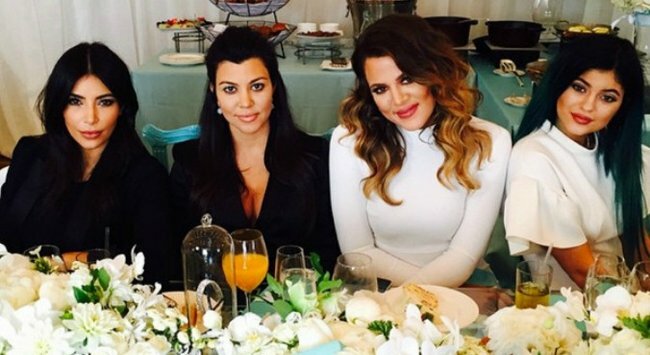 The Kardashian women are notorious for their out-there beauty treatments. 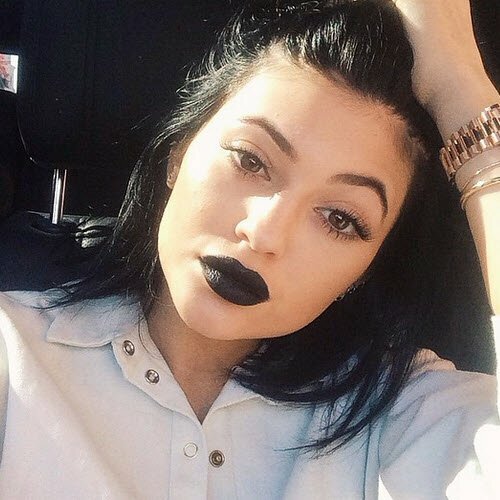 From ‘vampire facials‘ to using lasers to disguise their cellulite, Kim, Khloe, Kourtney, Kendall and Kylie are constantly trying something new — and inevitably, a small number of dedicated fans will follow their lead while the rest of us watch curiously from a distance. However, when it comes to plastic surgery it seems the Kardashian-Jenners’ influence is a lot greater than any of us realised. According to UK cosmetic surgery group Transform, there has been a 73 per cent (!) spike in inquiries from patients who have one thing in common: they’ve drawn inspiration from one of the sisters. 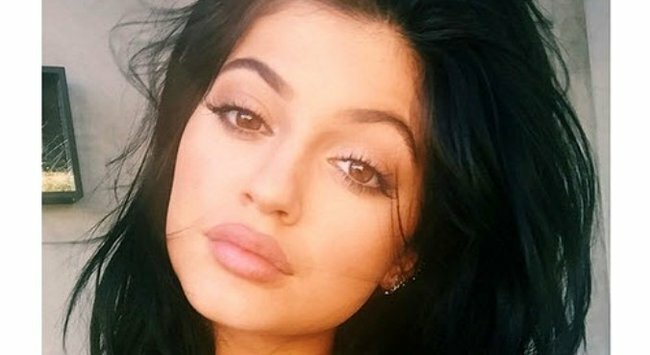 Surgeons have nicknamed this phenomenon ‘The Dash Effect’ (as in Kar-Dash-ian) and say it all started when the youngest, Kylie Jenner, confirmed she’d plumped up her lips with injectible fillers earlier this year. In fact, Transform experienced a 700 per cent rise in web enquiries overnight in the wake of her admission. 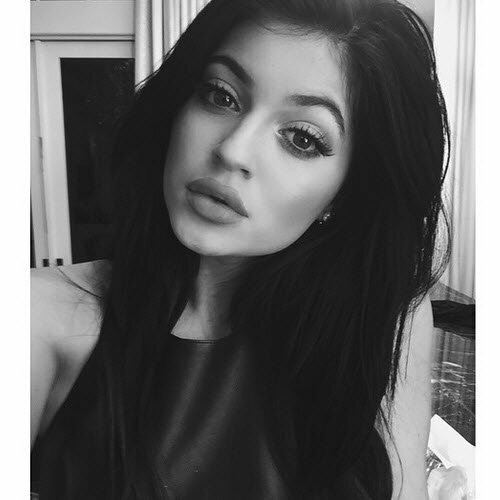 “No one could have predicted the effect Kylie would have on the world-wide lip filler market, undoubtedly she is the industry’s new poster girl for this treatment,” the group’s Clinical Director Mark Norfolk remarked in a press release. 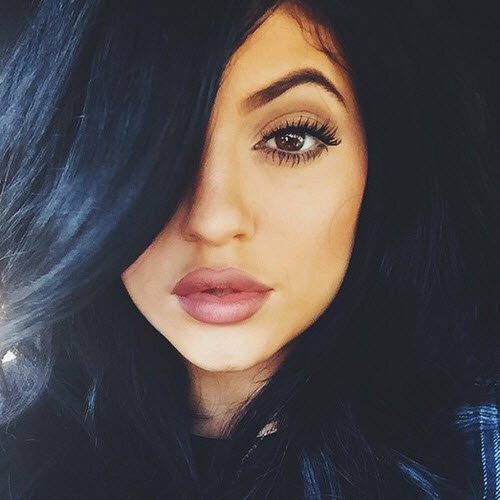 Kylie’s lips aren’t the only Kardashian body part in high demand, Norfolk adds. Evidently, the Dash Effect has also taken hold in the family’s home country. “There has been an increase in plastic surgery – both face and body – of patients who want to look like the Kardashians,” Dr. Saul Lahijani, CEO of the Beverly Hills Institute of Plastic Surgery, explains to People magazine. 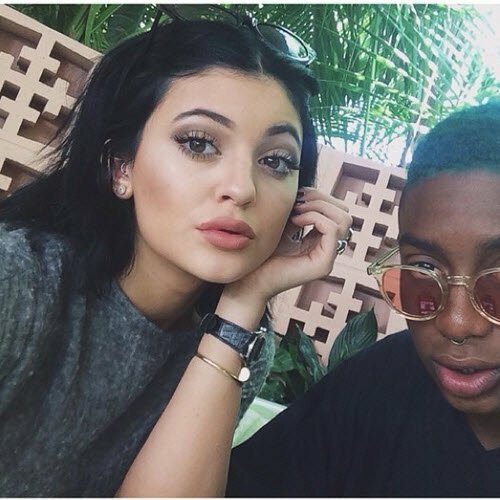 Undoubtedly, many will read this information and despair — especially for the younger fans who ardently admire Kylie and Kendall and diligently take cues from their fashion, makeup and other lifestyle choices. 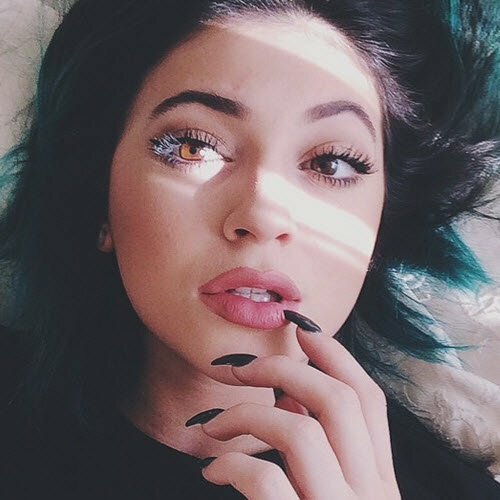 When Kylie admitted to having fillers, there was a lot of discussion and concern as to how a 17-year-old could be permitted to undergo that kind of procedure (and the numerous other surgeries she’s widely believed to have had). Here in Australia, patients under the age of 18 are required to have a parent or guardian present and involved in any consultations and decisions regarding plastic surgery. Dr Benjamin Norris from Costhetics.com.au told The Glow he “wouldn’t touch” a teenager considering cosmetic surgery until they were of legal age, particularly if the motivation were purely aesthetic. 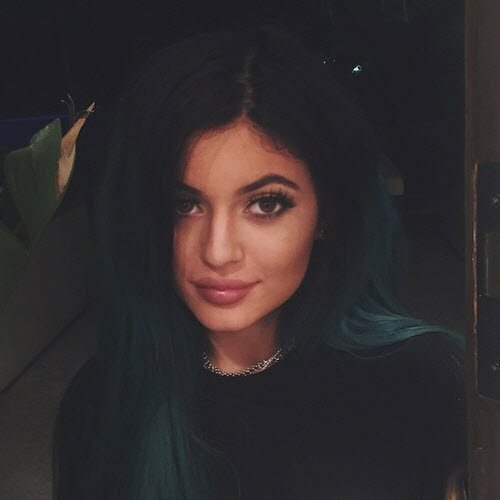 “I’d certainly be happy to discuss their facial issues and potential surgery with them at 17, but I think we would wait until they turned 18… I would not agree with any of those procedures [Kylie Jenner has had] being done on a 17-year-old,” he explained. However, Mark Norfolk believes the family&apos;s influence has been largely positive, helping to lift the taboo and stigma associated with cosmetic procedures and non-surgical treatments. "They openly talk about treatments, are filmed whilst having procedures and are unashamedly obsessed with looking their best at all times ... Fans and viewers can see the results of the treatments and procedures they’ve all had for themselves," he explains. Regardless of where you stand on the topic, it seems likely you&apos;ll be seeing more Kardashian-esque features near you in the coming months.